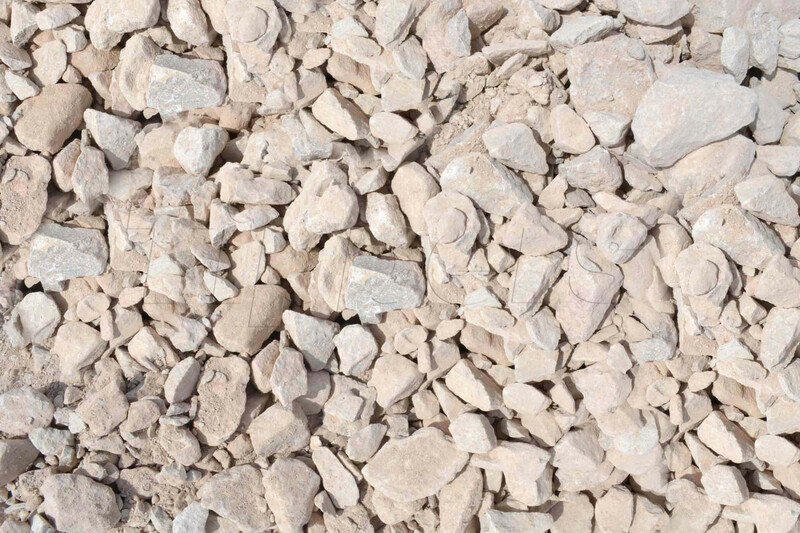 Use under the sand layer when preparing the ground for your paving. When compacted correctly the sub-base has a huge load-bearing capacity, capable of supporting the weight of vehicles by spreading the weight over a wider area. A foundation of 100mm is required for wet or unstable ground, while 150mm is required for domestic driveways. This bag contains a minimum weight of 850kg.